The Accidental Millionaire: Vodafone: A Good Investment? So although the CFO sold approx 40 pc of his holdings the fact that he's still holding 60pc is seen as negative?! Same with the regional CEO who's still holding 70pc of his shares!! Maybe they are just seeing investment opportunities elsewhere i.e. property - whilst we are in this downturn and are just cashing in their shares to take advantage of that! There's always two sides to the coin! 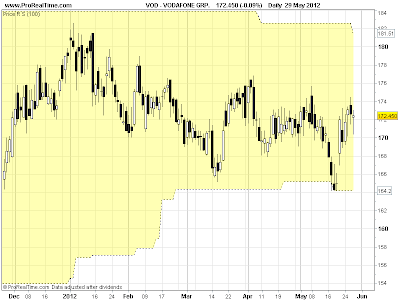 As long the dividend is maintained, Vod carries on reducing their debt and Verizon is doing well I have no intention whatsoever of selling my holdings! The dividend is great. If they can maintain it then VOD.L is a bargain at these prices. I guess the directors can't sell all their holdings without the market getting suspicious there is something wrong. Maybe they are trying to offload them on the quiet. I don't buy into all that technical analysis nonsense. I agree with the first poster the directors still hold most their shares, if there was trouble they would be completely out. 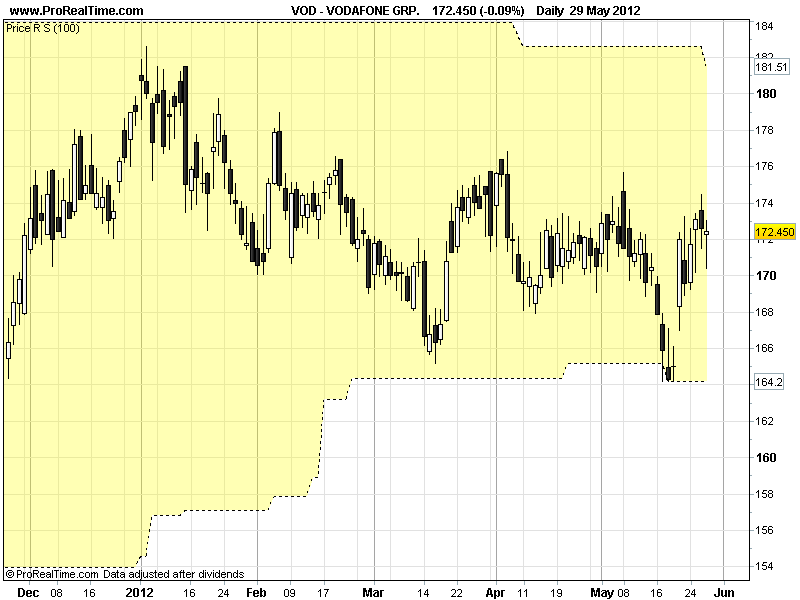 For me vodafone is a good investment. I say BUY, BUY, BUY!